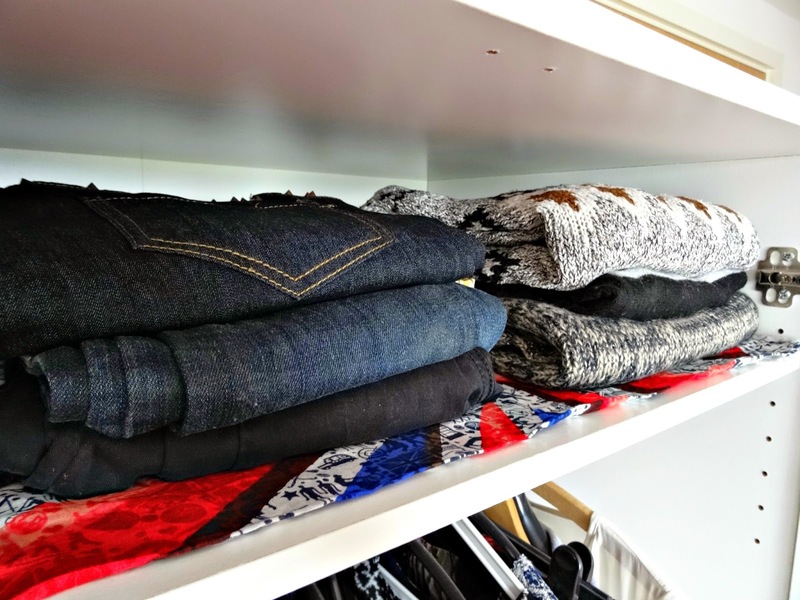 The wardrobe is home to our precious clothes and today I’d like to share some organisational tips and tricks on how to tame the chaos in your closet. First of all, the wardrobe you chose needs to work for you and if it doesn't then neither will it work for your style. Don’t know what I mean? 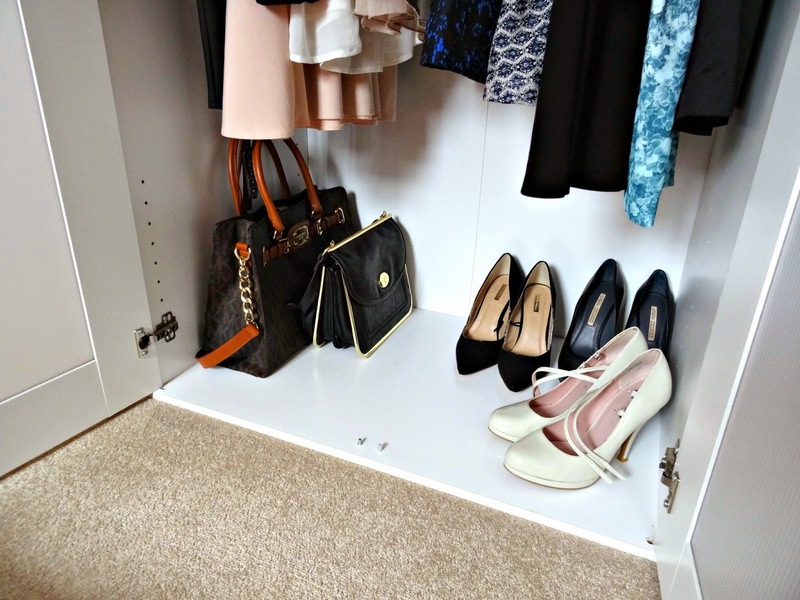 Well, a great organised wardrobe presents you all of your fashion neatly and not in chaos. 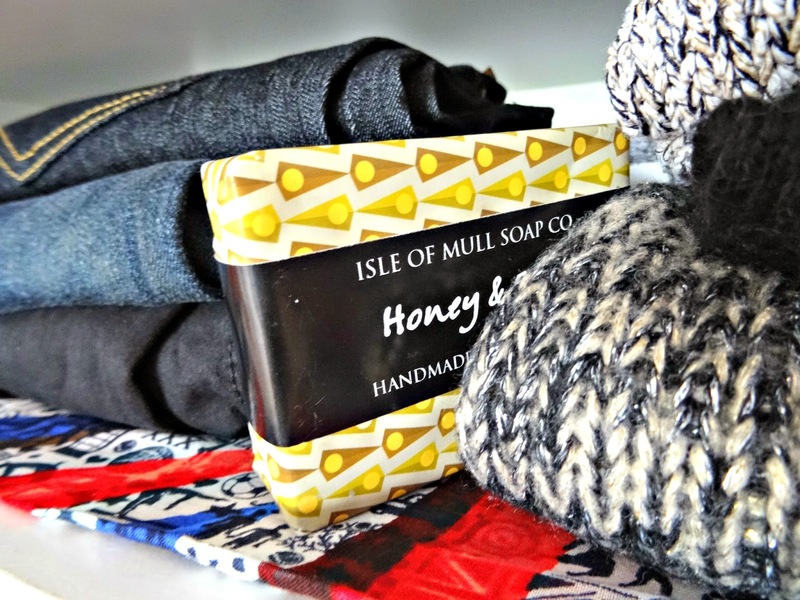 Can you find socks quickly at first hand when you need them? Can you tell the exact position of those heels? And do you know in which stack your favourite shirt lies in? A perfectly structured wardrobe helps you to find your outfit in seconds. That’s why you have to find out which wardrobe system works best for you. This is the shape of one of my wardrobes at home in Germany, which provides a clear outline and enough space for all of my stuff. On the right-hand side, you have levels for flat lays (folded shirts and jeans) and three drawers that allow plenty of space for underwear and socks. On the left, you have an additional shelf for jumpers and a rail for your dresses. The wardrobe is tall enough so you can store bags, weekender and shoes on the bottom. Tip: depending on how many bags you have, I suggest you have a separate rail to hang them up. A rail can easily be placed between your wardrobe and your room wall. Now, the key to a successfully structured wardrobe is efficiency and how to use each part of it effectively. The ideal wardrobe offers enough surfaces for flat lays. 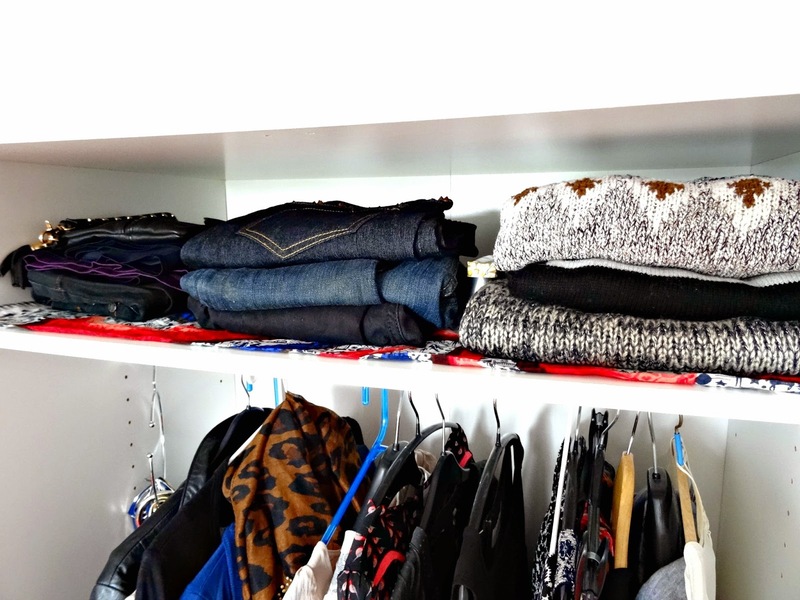 Fold your shirts, jumpers and jeans and arrange them in stacks - jeans to jeans, shirts to shirts and so on. Start with the heaviest at the bottom and work your way up to the top. This will look neat and tidy, provide an excellent overview and will save you space, too. Some people arrange their clothes according to colour, but I think you should only make a division with blacks and whites and leave the remaining colours together. Tip: Stagger your layers so you can see the colour of the item to identify it instantly. Width, not depth, is important when you have shelving units. If the wardrobe is too deep, you end up putting clothes behind each other, so you can’t see them and chances that clothes get forgotten are high. Like in the supermarket you will only take what’s first in line. So make sure you can line your stacks next to each other instead of placing them behind each other. Tip: Leave soap or lavender bags between your stacks. This will give a lovely scent to your wardrobe. It also preserves the smell of your freshly washed clothes for longer. Drawers are great and made for a rummage, but for a neat rummage. 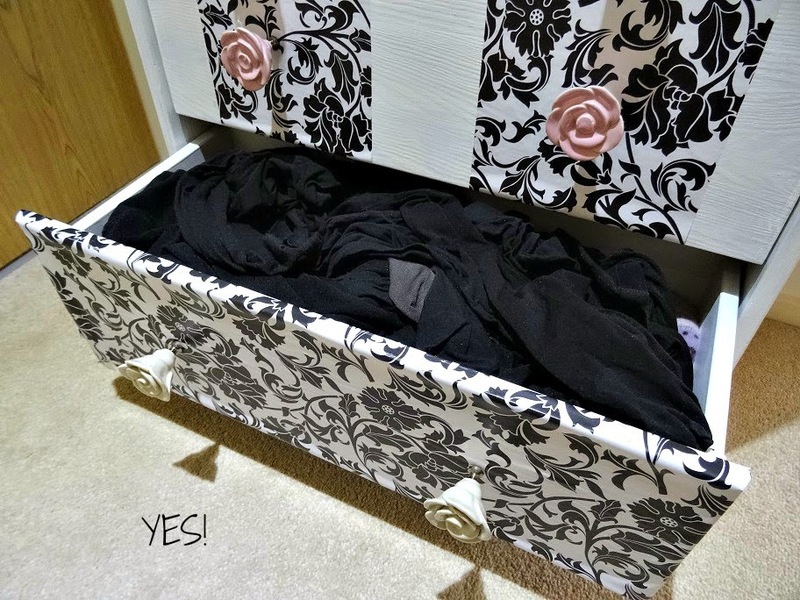 Ideal clothes to go into drawers are the ones that don’t crease, like socks, underwear and bras. However, to allow a structured chaos and a targeted find, they should be long. 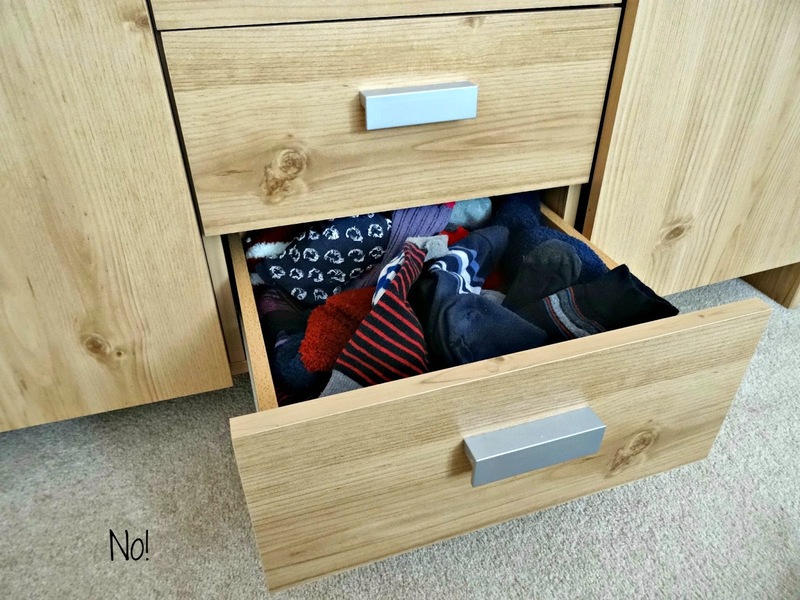 Slim and tight drawers will have hardly any space and cause chaos, which usually ends up with socks bursting out and all over the place. Hang up delicate blouses, blazers and dresses because they are likely to crease easily. 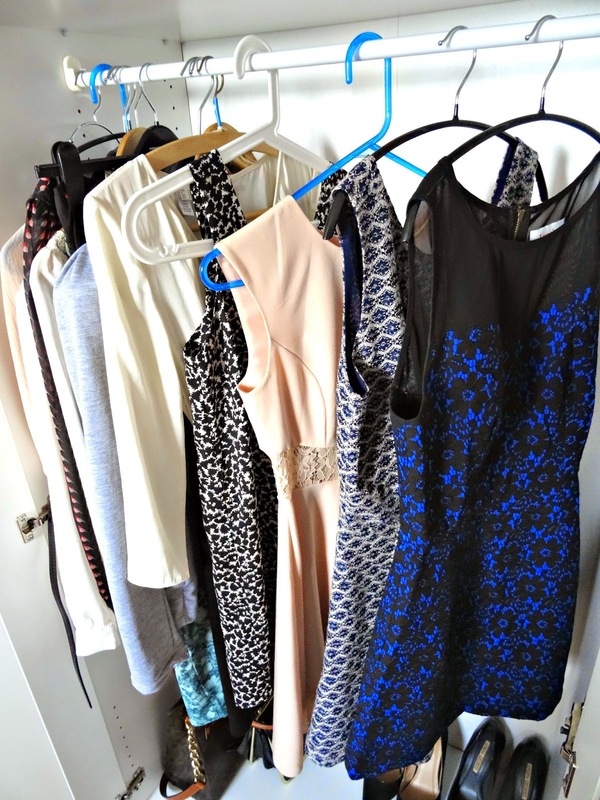 Tip: To prevent too much-hanging check each piece if it really needs to be on a hanger. If you can fold it and it stays fine, leave it as a flat lay. Most stores give hangers away with your purchase, but e.g. Primark hangers, made out of cheap plastic, will break easily. 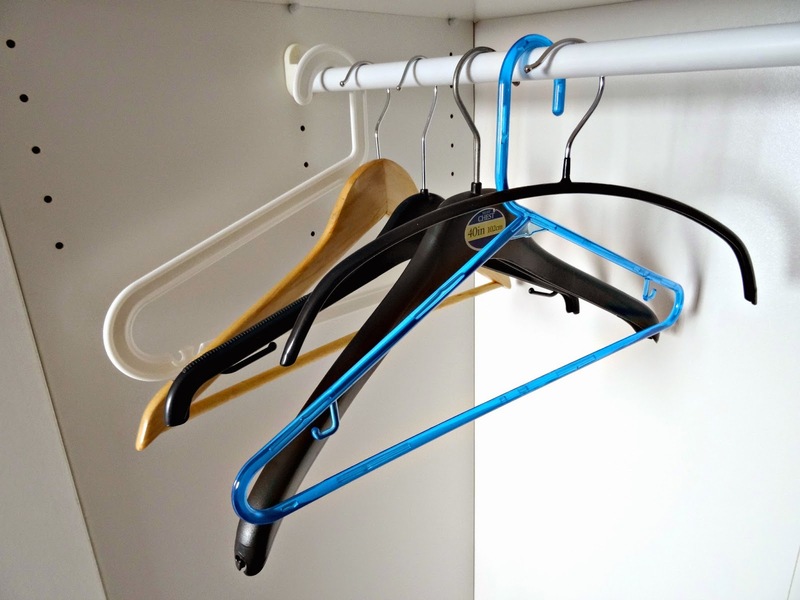 Wooden hangers usually have rough surfaces and damage fine clothes. Other plastic ones are so smooth your blouse slides off it (blue in the picture) or their head is fixed and can’t be turned (white). Therefore, the best hangers are made of solid plastic and have a movable head. 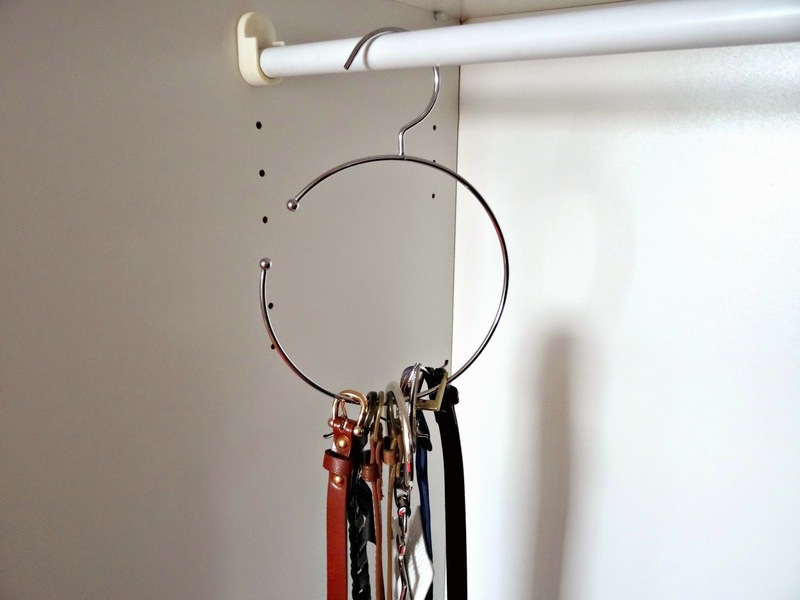 Tip 1: Invest in a belt hanger. They cost around £1.50 and make your life so much easier. Trust me! 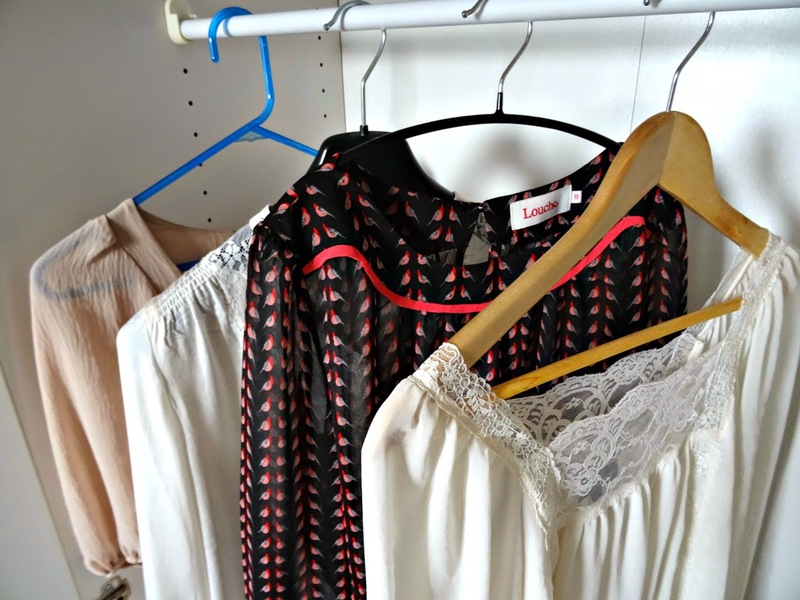 Tip 2: In small wardrobes hang outfits together. 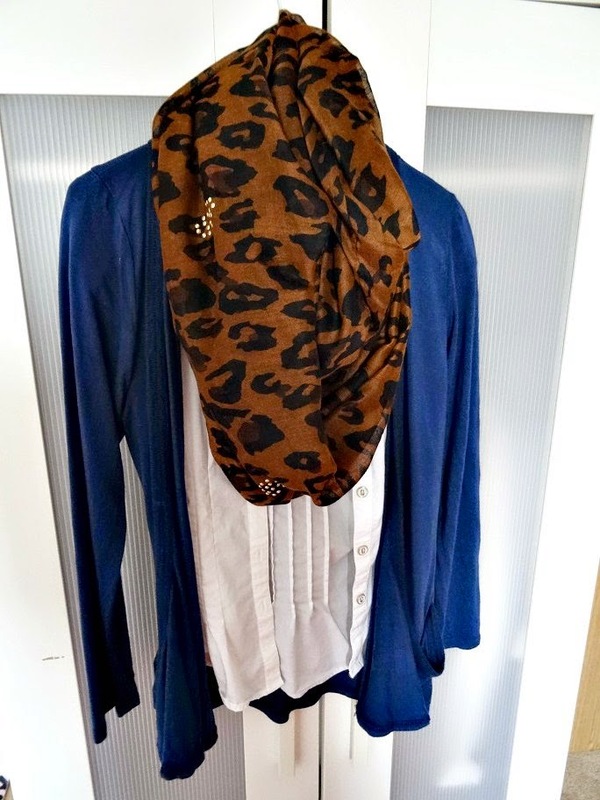 Jackets can go over a dress or a scarf around a blouse. Sorted and you'll have a fashion combination ready for the next time you'll go out. Summer and winter clothes need to be kept separately. 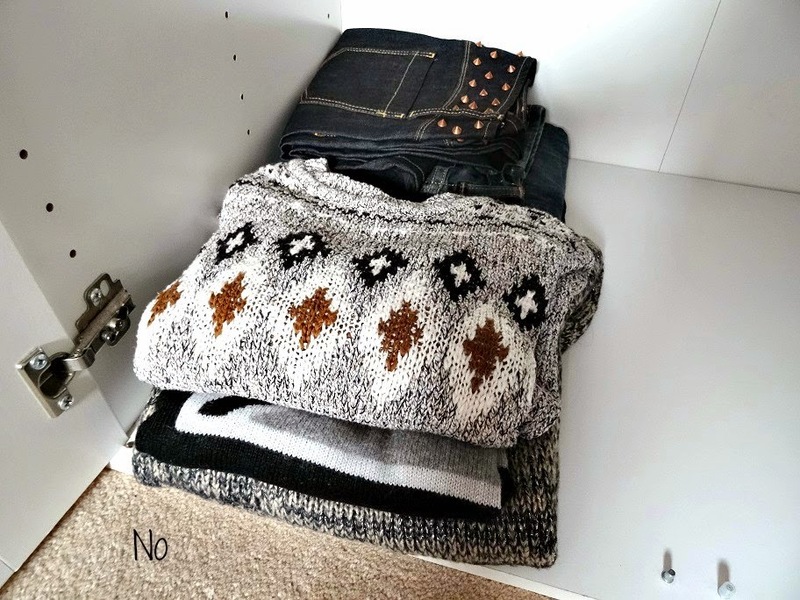 Either have a second wardrobe or store the hibernating season in a big box on top of your wardrobe. 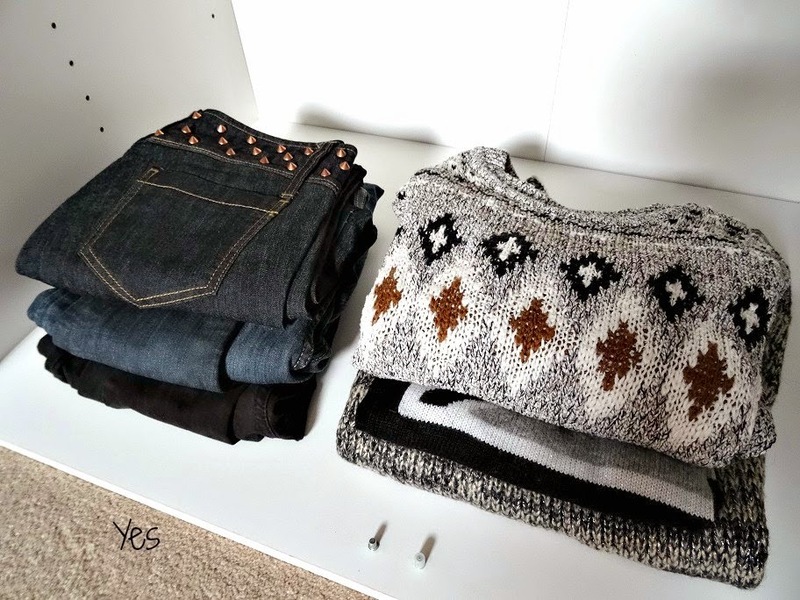 Tip: Sort out clothes twice a year - in spring and autumn. Clothes you haven’t worn in the last two years need to go. Why? Well, they've cluttered your wardrobe for two years, how likely will it be you are going to wear them in the coming two years? See! When sorting, be strict with basics, how many shirts the same style do you need? Does this dress still reflect my style? How old are those jeans? Clearing the wardrobe is important and takes time. Consider a whole day. Not only will you feel relieved when the old stuff goes out, you may rediscover hidden treasures or have space for new dresses. Bear in mind that our taste changes every seven years and style changes even faster! - Unwanted clothes that are brand new and in exceptional condition can be sold via vinted.co.uk. That way, you make someone else happy and you can turn your clothes into cash. Selling might take a while but it is worth it. Last year, I earned £1,000 from selling via the German Vinted platform, which I invested in fashion. - Support H&M Conscious campaign: bring a bag of clothes to your local store and receive a £5 voucher in return. H&M then recycles the clothes. Those which are too ragged are reused as fibre for the textile industry. Sometimes old textiles are used for house insulation, in the car industry or contribute to energy production. Please find more information on the #longlivefashion campaign by H&M. Tip: Never, I repeat, never give old and unwanted clothes to your younger siblings. It will end in a lifelong trauma. Trust me! Hope you found today's post useful. Thank you so much for stopping by and reading. 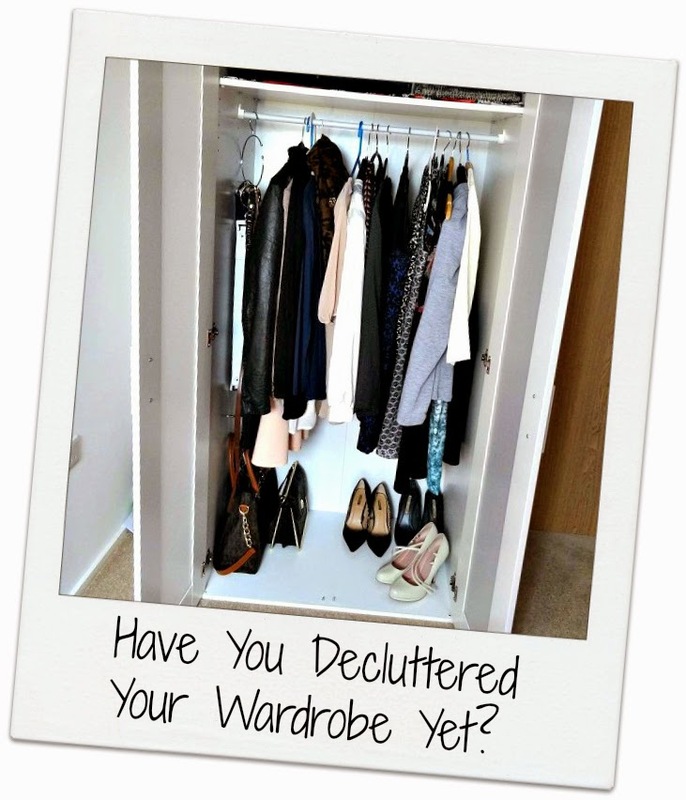 What is your ultimate tip to declutter your wardrobe? How often do you do it? 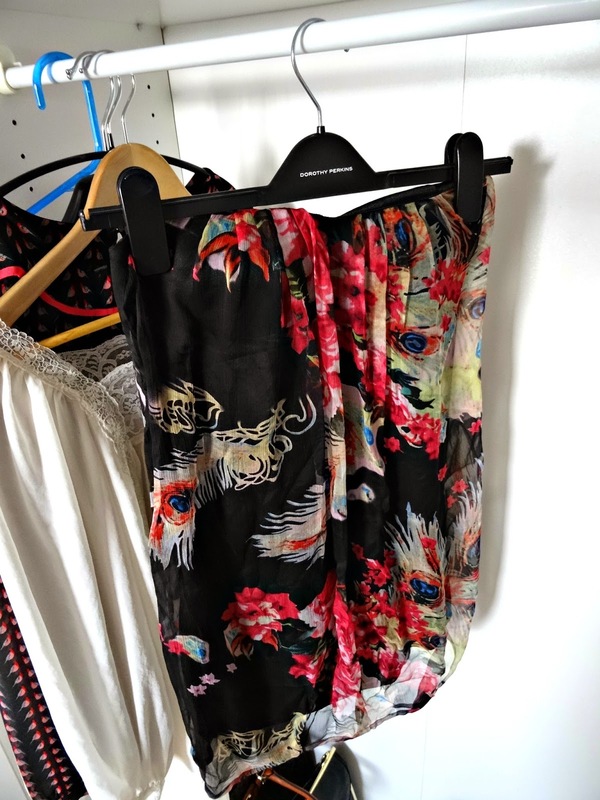 Do you sell your clothes or prefer to bring them to a charity shop? Leave me your opinion in the comment section. 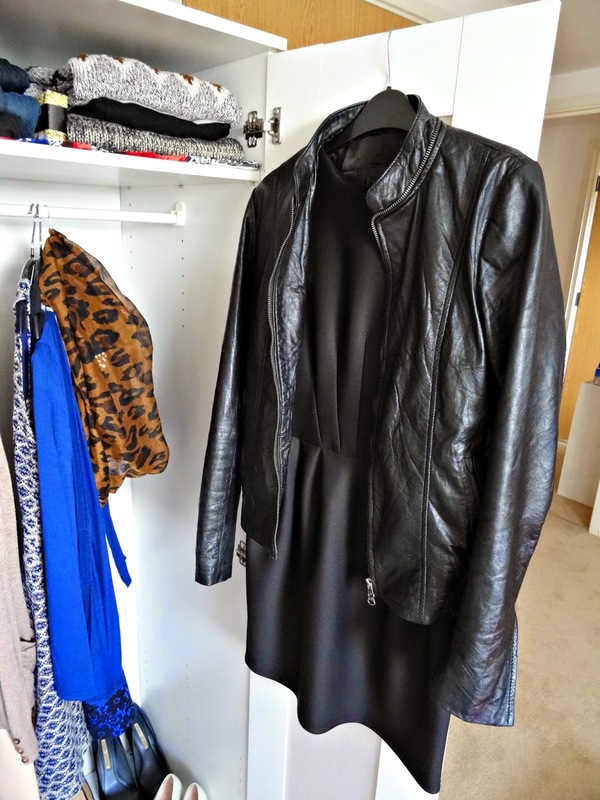 This post is part of vinted.co.uk blogger campaign #MyVintedCloset.